Is ranked joint 1077th with 25 other trigs (more). Good cut mark on tower. 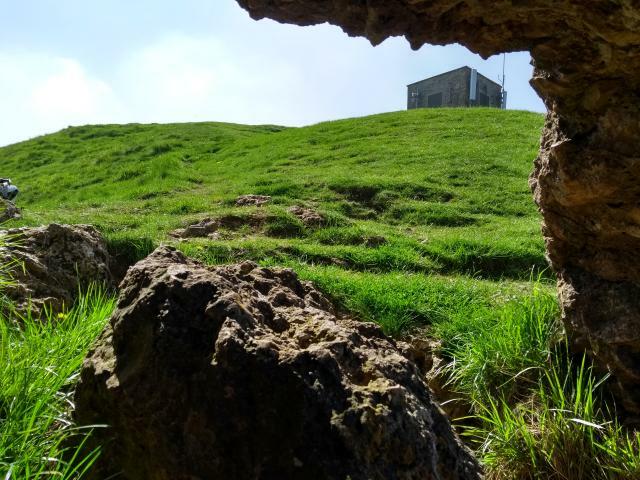 A great place to spend a few minutes admiring the view and the Elephant Stone just done in the dip. Splendid! Through the trunk of the elephant gap! Bolt not investigated (folly now used by Vodaphone). 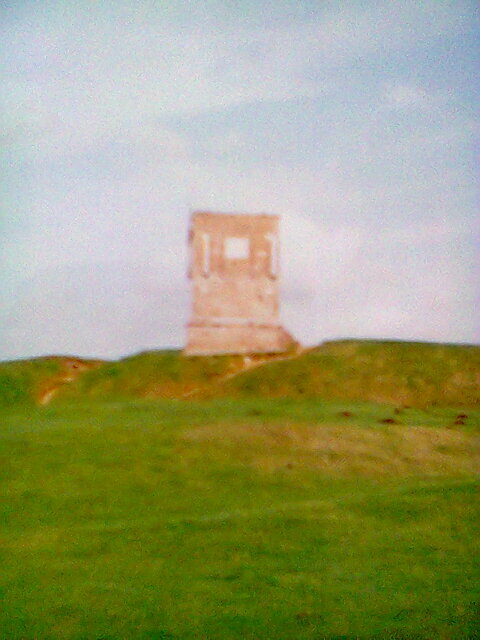 Cut mark on tower. Lovely hill. 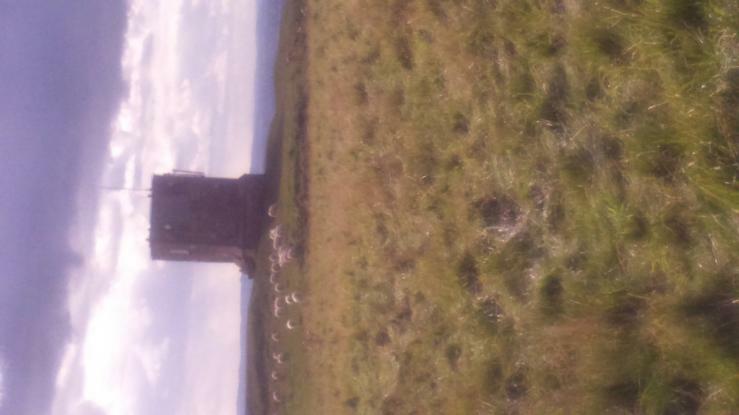 Tower covered in scaffolding as being "refurbished". Unable to gain access to tower. Stunning views to be had from here. 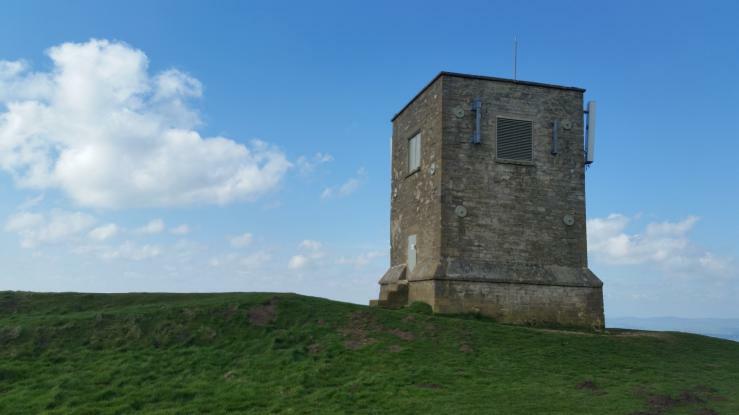 Not the prettiest of follys but i love walking on Bredon Hill.Lovely up there today. 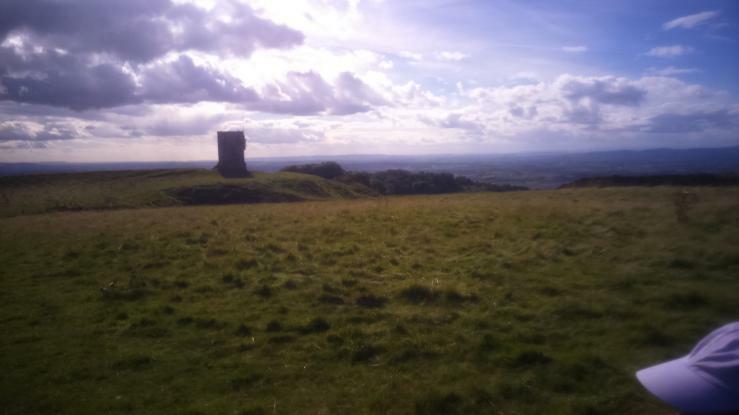 10 mile walk around Bredon Hill, diverted to Holcomb Nap trig on way back. BOLT (2nd order) not investigated. Circular walk from SE with Dad. Date approx. A few cut BMs on outcrops en route. Parsons Folly on kemerton Camp, built to take combined height to the magic 1000ft. Walked up from Bredon's Norton and returned via Westmancote, passing the King and Queen Stones. Fantastic views from Bredon Hill. Lovely place. 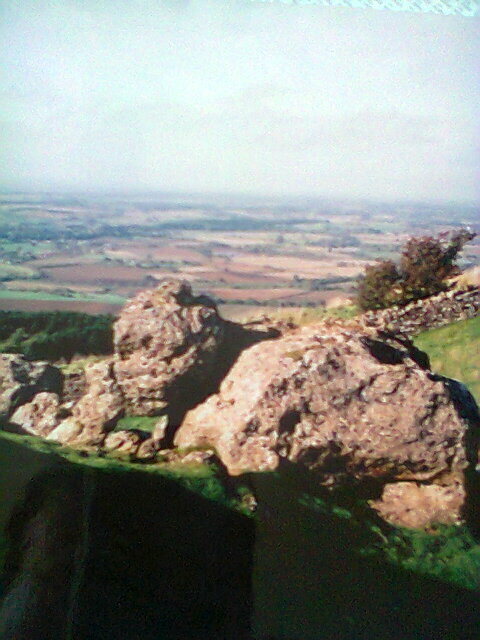 There's also a toposcope and the Banbury, or Elephant, Stone at the 299m summit. Was not on the database at time of bag, entered 06/2011.